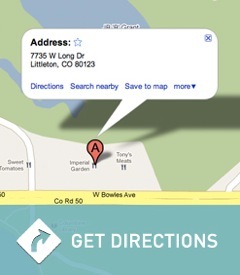 Littleton Dental is conveniently located in the heart of Littleton. We would like to take this opportunity to introduce you to our office. At Littleton Dental we are committed to understanding and meeting your needs as a patient. We take great pride in providing professional excellence and the best quality dental care possible.